Farriers found on this list are located within our practice area. 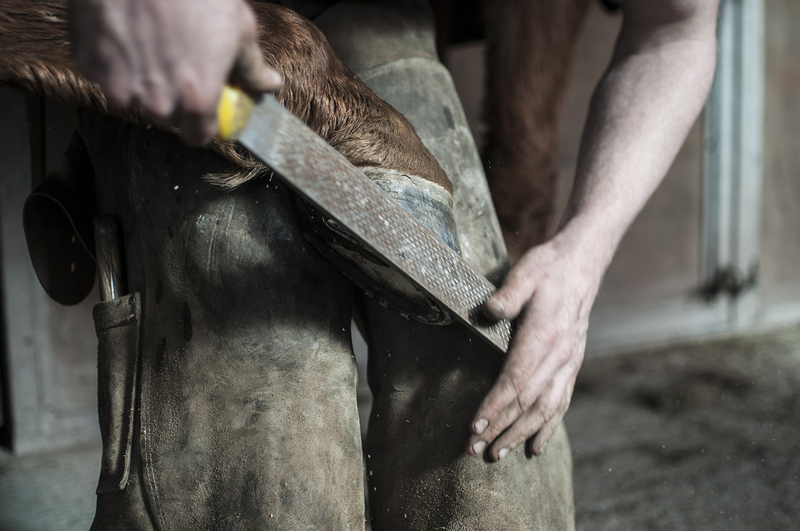 These farriers are not employed by the Athens Veterinary Service; therefore the work performed remains independent from our veterinary services. This Farrier Directory is for your reference only and may change without notice.